This was my first try at homemade icing. I don’t have much baking experience and so this was an attempt to gain some. 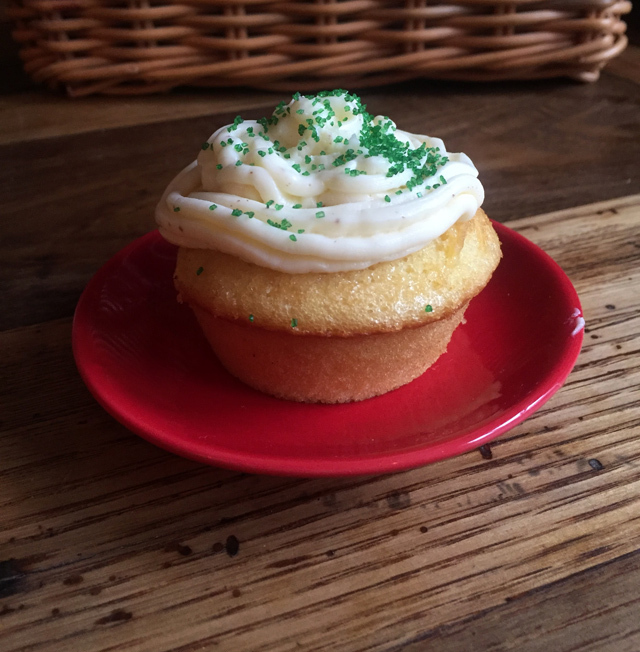 It was so easy and guess what… it tasted like real frosting! I want to try different flavors next time and add nuts or strawberries. I found this recipe on delish.com. My only tip is to make sure the frosting is at room temperate before using. I’m sure all the bakers out there are laughing – you would think this is intuitive but I made the frosting the night before and put it in the fridge. I realized I would have to wait a few hours for it to soften before I iced the cupcakes, oops! 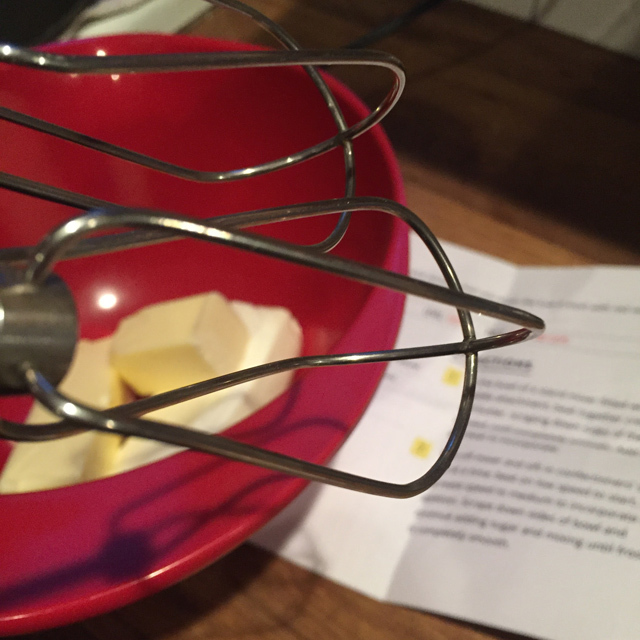 In the bowl of a stand mixer fitted with the paddle attachment, beat together cream cheese and butter, scraping down sides of the bowl as needed, until completely smooth. Add vanilla and beat to incorporate. 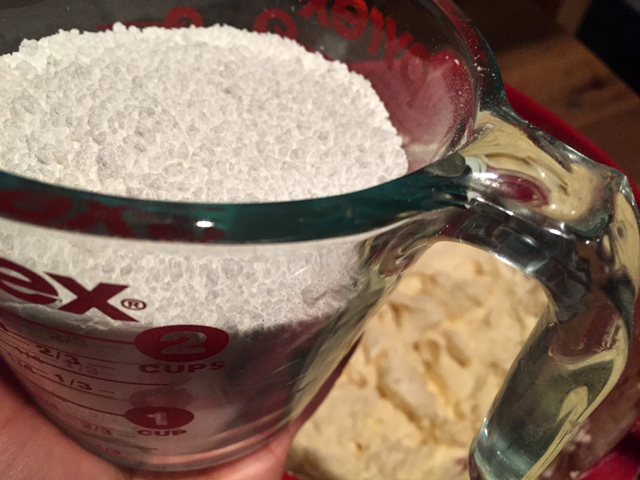 Turn off mixer and sift in confectioners’ sugar 1 cup at a time; beat on low speed to start, then increase speed to medium to incorporate each addition. Scrape down sides of bowl and continue adding sugar and mixing until frosting is completely smooth.